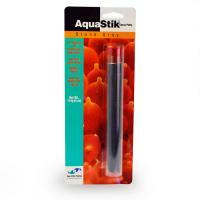 New adhesive technology. 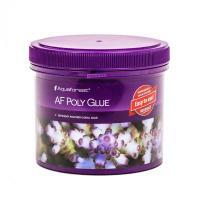 AquaForest Poly Glue is easy to use polymer-based glue that can be reused and only requires warm water to use, and won't leave you feeling rushed to finish. 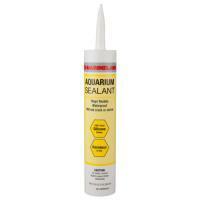 A 100 % clear silicone rubber sealant for repairing leaky aquariums, broken ornaments, and can be used to build small aquariums. 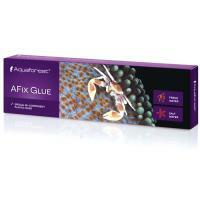 This is an extremely versatile underwater epoxy which will set and adhere to wet aquarium rocks, live sps corals, clam shells and dead coral branches. 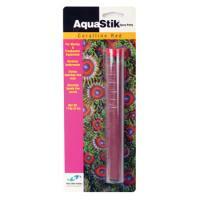 Coraline Algae in colour. 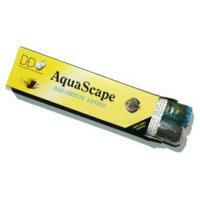 Can be used for bonding rockwork, repairing ponds and pipework plus other uses in the aquarium and home. 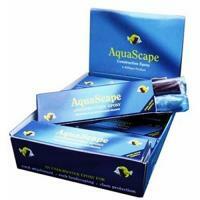 Cures underwater to a rock/slate grey colour. 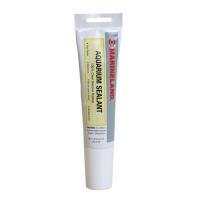 Clear aggressive primer for use on PVC and CPVC pipe and fittings. 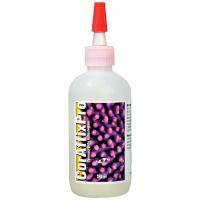 CorAffix Gel is an ethyl cyanoacrylate bonding compound with a thick gel consistency. 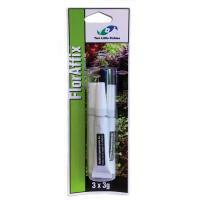 It is very easy to use for attaching frags of stony corals, zoanthids, and some soft corals to plugs or bases. 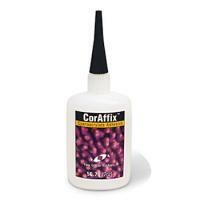 CorAffix is an ethyl cyanoacrylate bonding compound with a viscosity similar to honey. 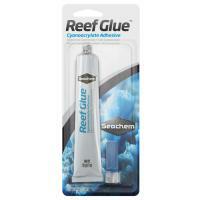 It is very easy to use for attaching frags of stony corals, zoanthids, and some soft corals to plugs or bases. 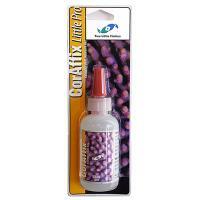 Two Little Fishies CorAffix® Little Pro is 59 milli-liters of fast-curing, easy to use, ultra pure cyanoacrylate gel with a 2 year shelf life, and a pin cap to keep the tip from clogging. 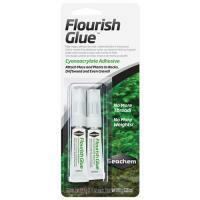 Flourish Glue™ is a superior cyanoacrylate gel for attaching moss and plants to rocks, driftwood, and even gravel. It's uniquely useful when planting bunch plants. 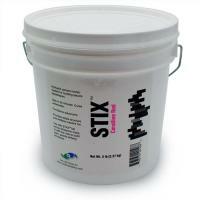 Fast setting PVC cement for bonding flex PVC pipe and fittings. 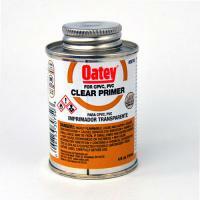 Clear - Medium Bodied. 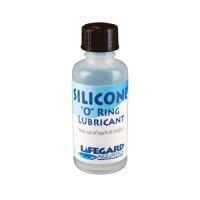 Silicone lubricant helps extend the life and performance of your existing o-rings and gaskets! It is easy to apply. 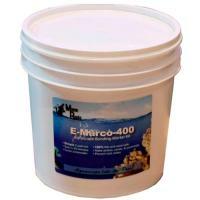 Aquascape like the pros with this E-Marco-400 Aquascape Bonding Mortor Kit that contains everything you'll need to permanently bond rock into amazing aquascapes. 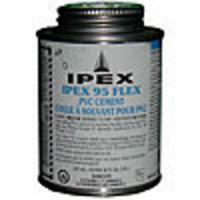 Underwater Epoxy Putty for marine aquariums and reef aquariums. Color matches coralline algae and live rock. 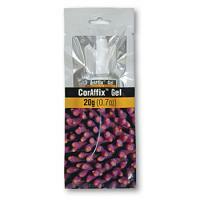 Two Little Fishies CorAffix®Pro is 295 milli-liters of fast-curing, easy to use, ultra pure cyanoacrylate gel with a 2 year shelf life, and a pin cap to keep the tip from clogging.